Looks at the the basic concepts of the SAS software, covering such topics as DATA step, the PROC step, and statistical procedures. *Author: Delwiche, Lora D./ Slaughter, Susan J. 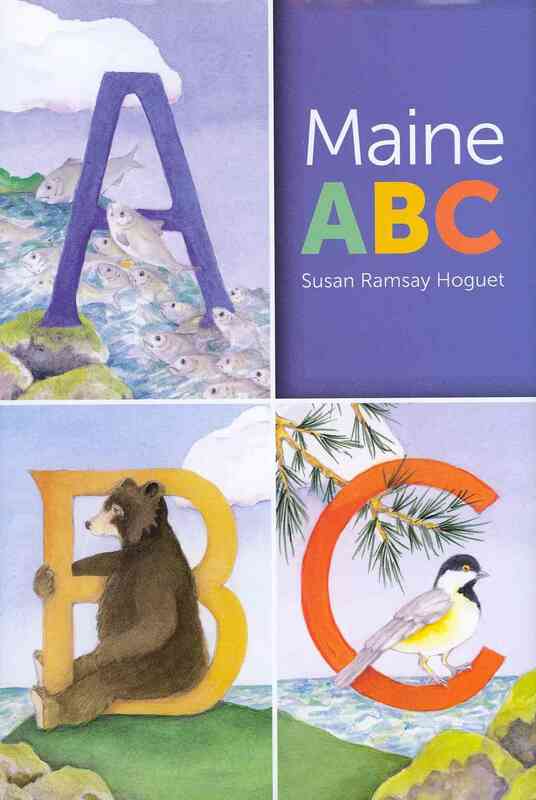 *Subtitle: A Primer *Publication Date: 2012/10/12 *Number of Pages: 357 *Binding Type: Paperback *Language: English *Depth: 0. 75 *Width: 7.75 *Height: 9.25. At UnbeatableSale.com, we have the largest selection online and the best prices. 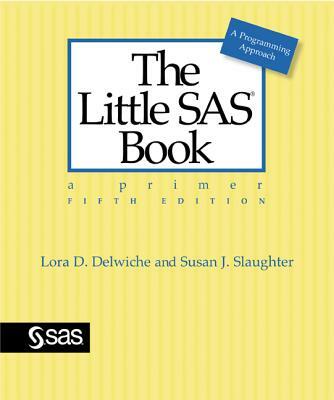 This The Little SAS Book By Delwiche, Lora D./ Slaughter, Susan J. is of the highest quality. This item is currently available for the everyday price of $56.71, a discount of 5% off the list price. Can't decide? UnbeatableSale.com gift certificates are always just right! Don't forget to check out today's Unbeatable Deal for a great product at an unbelieveable price. 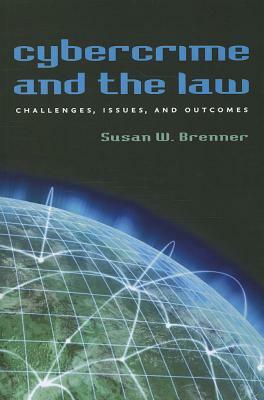 Cybercrime And The Law By Brenner, Susan W.